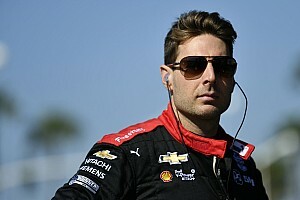 “This weekend we didn't, and overall we were not competitive enough, but we will be back." 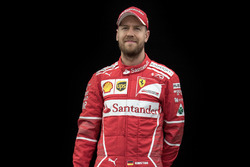 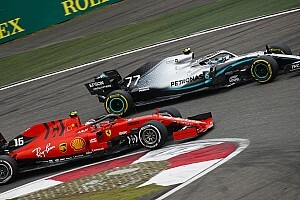 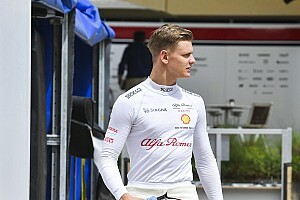 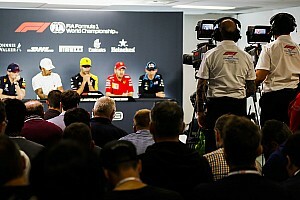 New Ferrari signing Leclerc added: “It's not like we arrived with a very different car to testing. 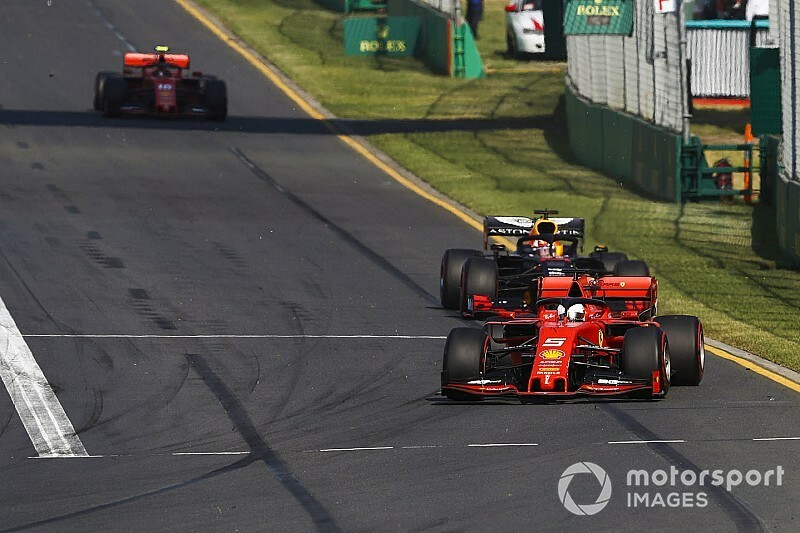 “In the past, it has been seen quite a lot of times that it's a strange track and it's not always very representative of the real performance of all the cars here in Australia.